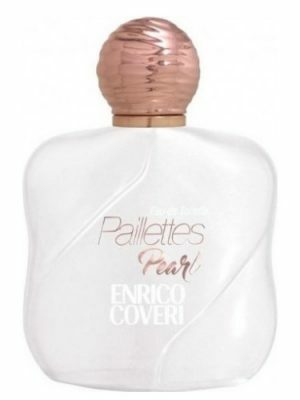 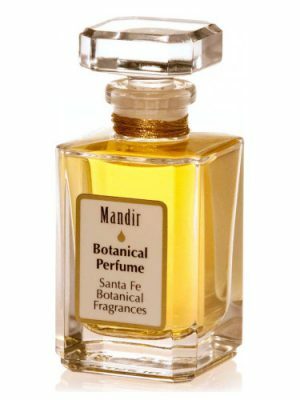 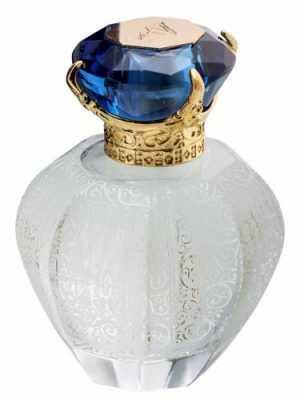 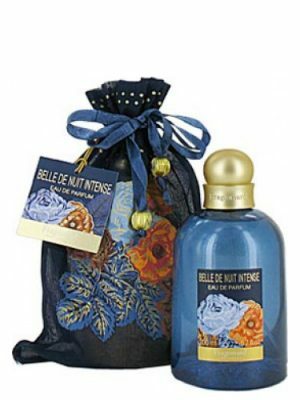 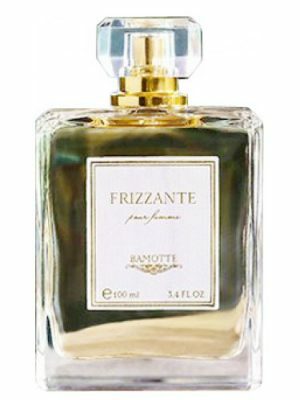 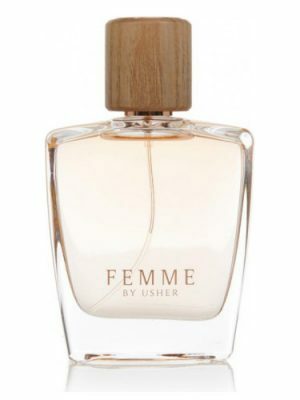 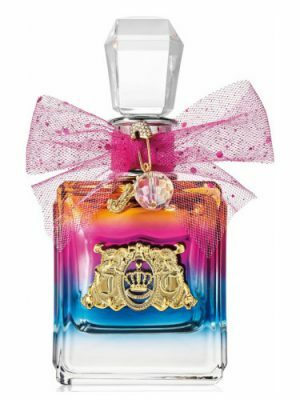 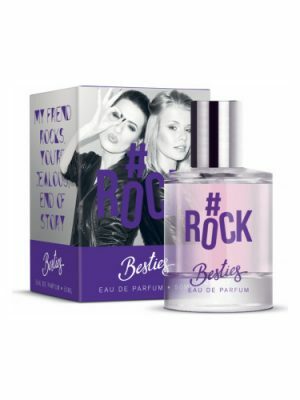 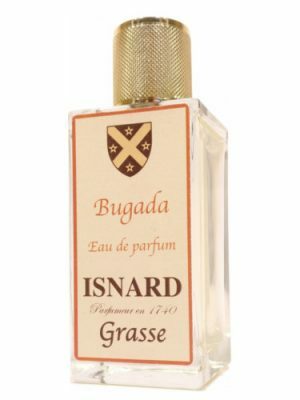 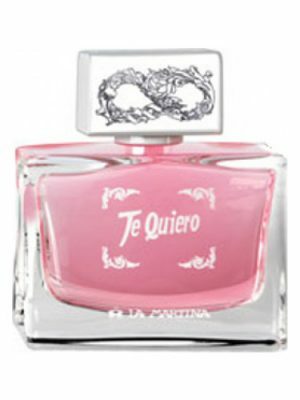 SKU: f12a46f546fb Perfume Category: for women. 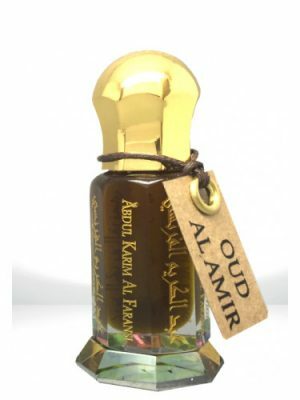 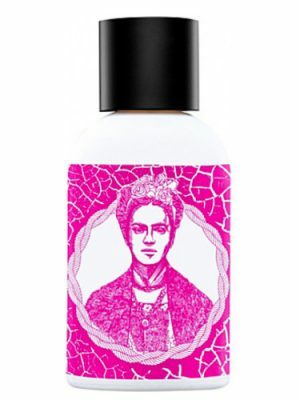 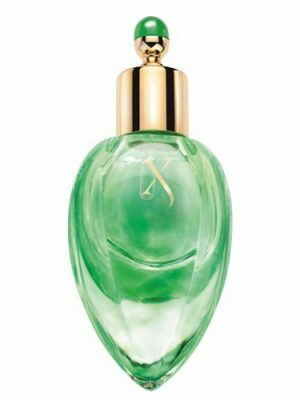 Fragrance Brand: 10th Avenue Karl Antony Notes: Black Currant, Cardamom, Honey, Mimosa, Raspberry, Rose, Sandalwood, Tangerine, Vanilla, Ylang-Ylang. 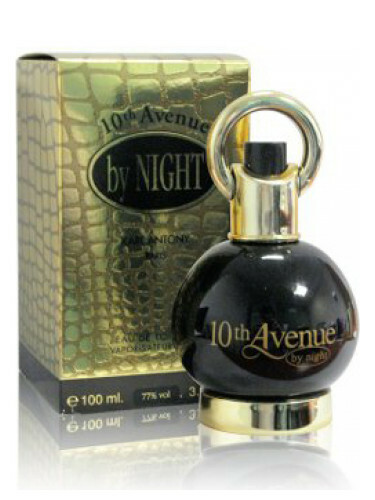 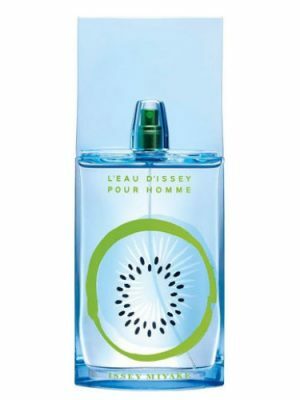 10th Avenue By Night by 10th Avenue Karl Antony is a Floral Fruity Gourmand fragrance for women. 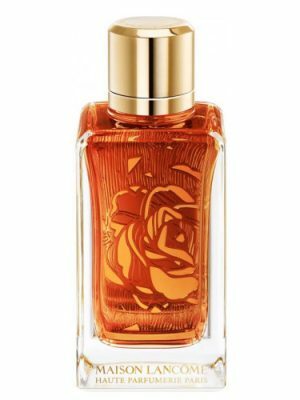 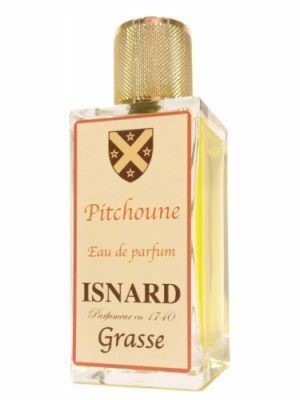 Top notes are black currant, raspberry and tangerine; middle notes are mimosa, rose, ylang-ylang and cardamom; base notes are honey, vanilla and sandalwood. 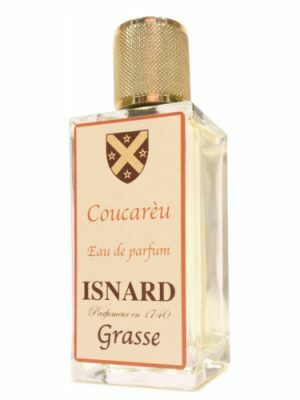 Grassy and sparkling rose smell, adorned with black currents, it is cool and far from sweet, if only in the drydown. 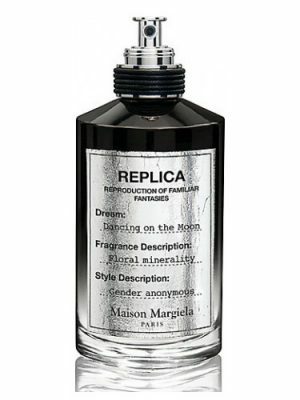 For me it is meditative, and very classic, in a good way.